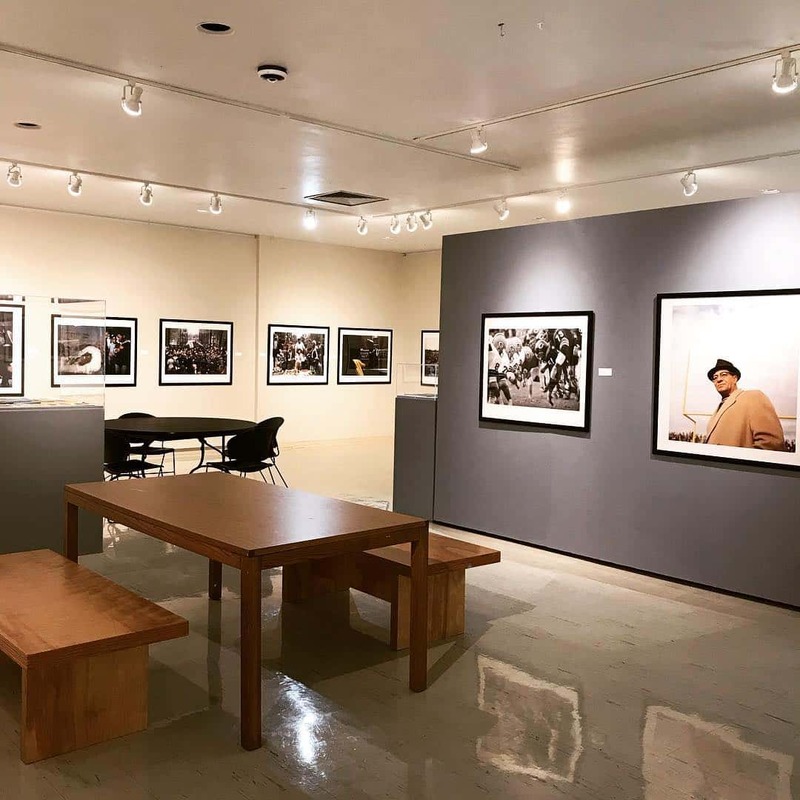 Internationally recognized photographer Art Shay (1922-2018) will be featured in this show organized from his archives. Shay served in the US Air Force as a bombardier during World War II. Following the war he worked at Life magazine and then went on to a career as a freelance photographer. His photographs have been published in major magazines including Sports Illustrated, Life, Time and other national publications. His sports images include vivid photographs of the Green Bay Packers during the Vince Lombardi era, heavyweight boxing champion Mohammed Ali, President John F. Kennedy and actor Marlon Brando.